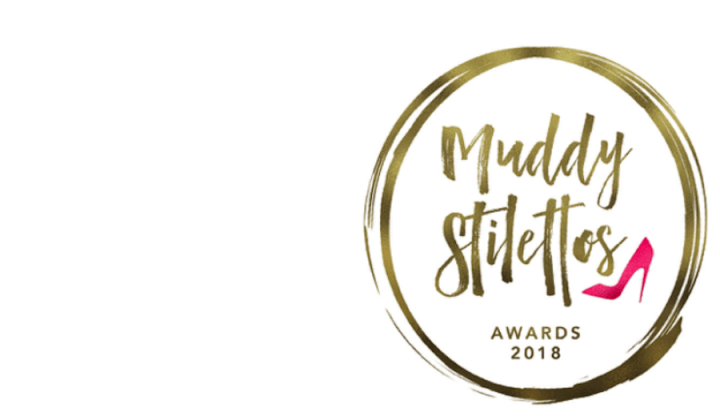 Great news: I’m delighted to announce that Muddy Stilettos has made the finals for the UK Blog Awards 2017 – and in the Best Arts & Culture Blog category no less. The winners aren’t decided until April – during a glitzy ceremony in London – but, until then, it’s a big thank you from me if you voted. 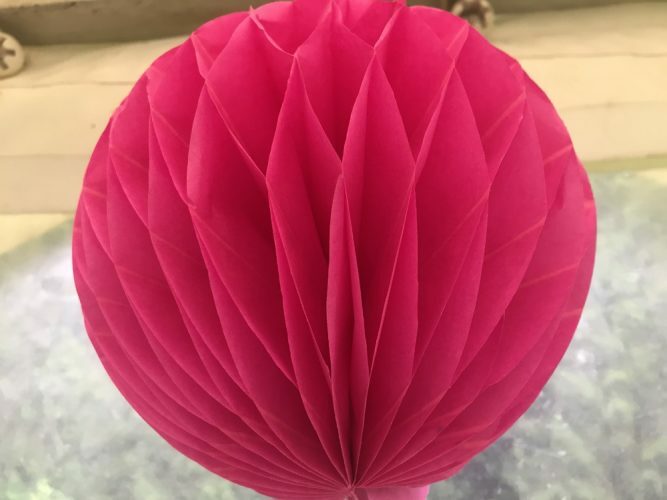 Keep an eye on the site this month and next – new counties will be coming on board including Devon, Hampshire, Gloucestershire, Cambridgeshire and Leicestershire to name but a few (full post on the site soon). Oh and an App will launch this year too so it’s all go in the Muddy world.